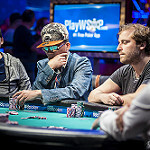 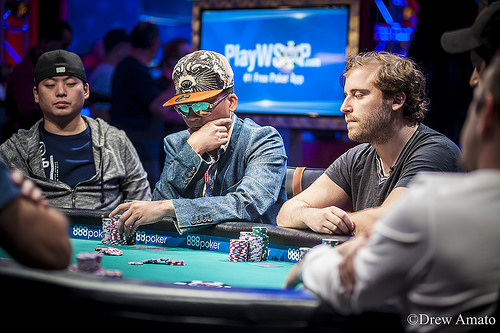 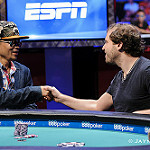 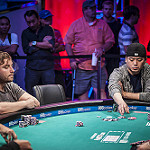 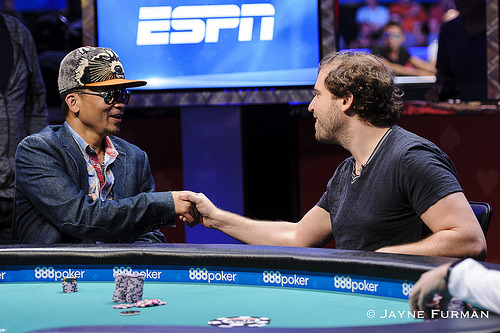 Qui Nguyen rocketed up the leaderboard on Day 7 and heads to the final table second in chips. 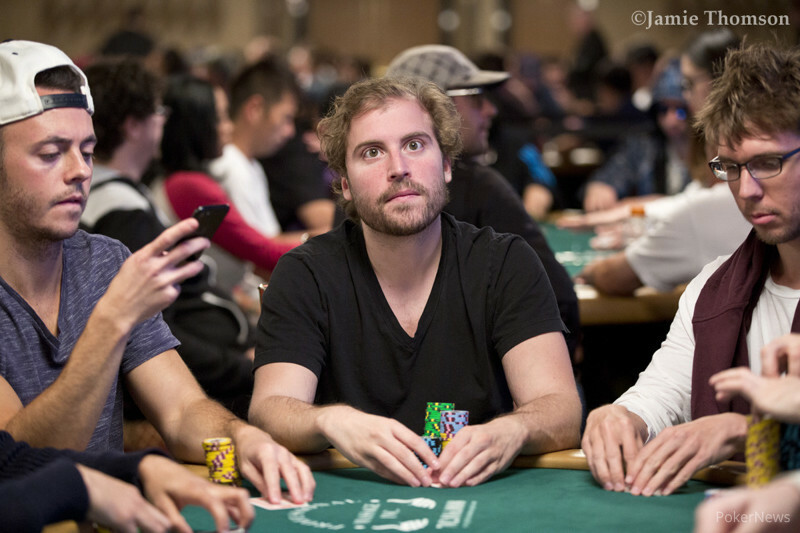 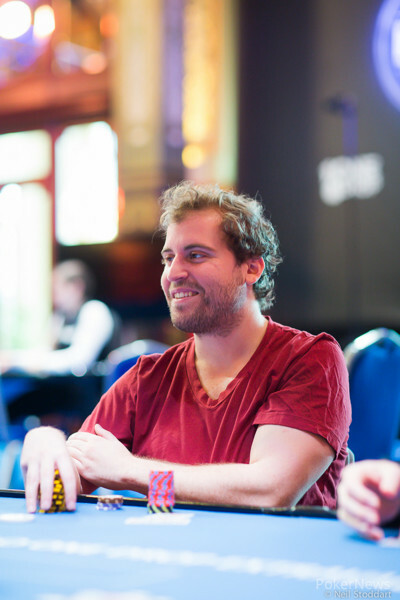 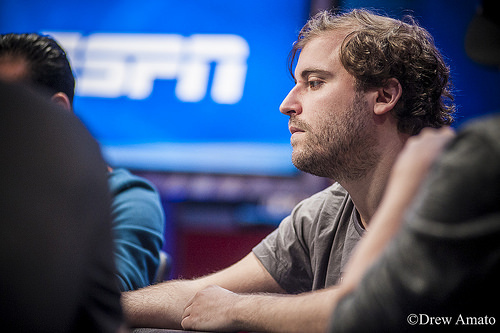 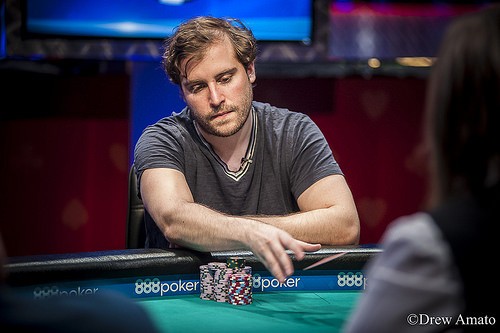 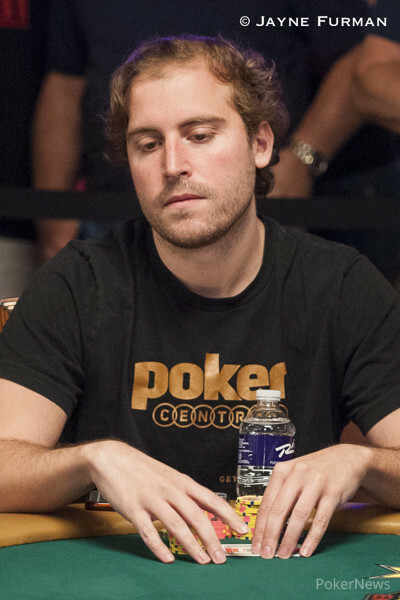 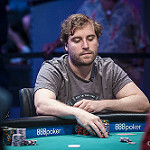 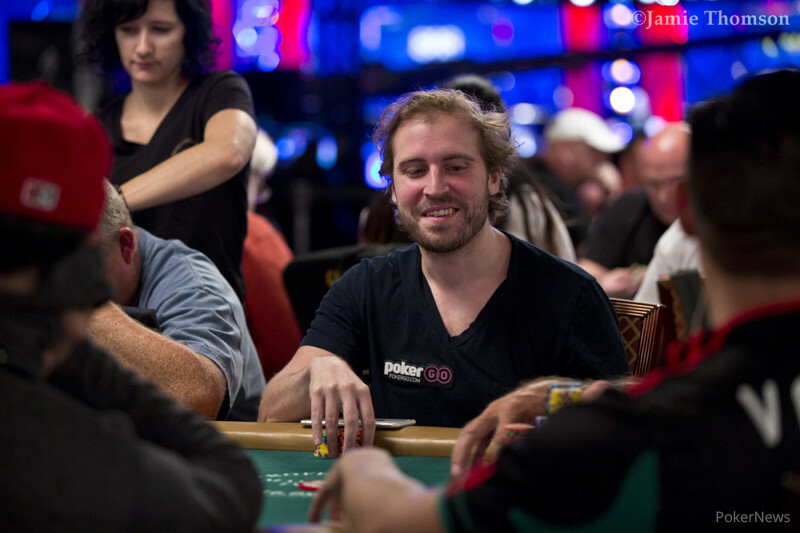 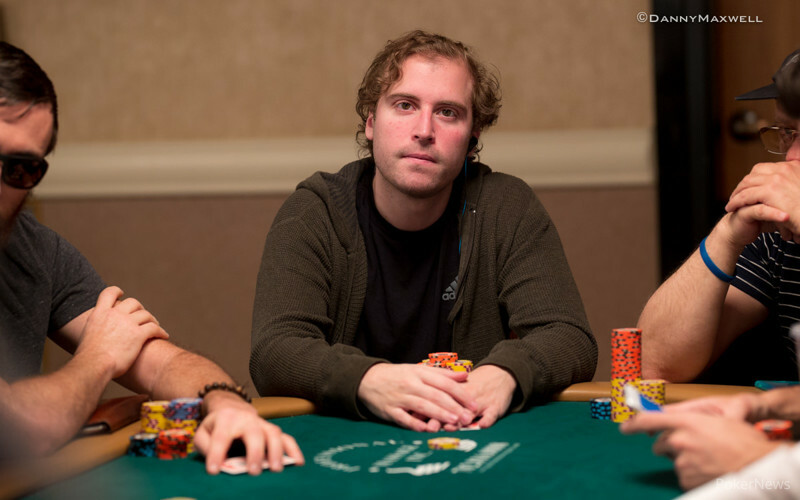 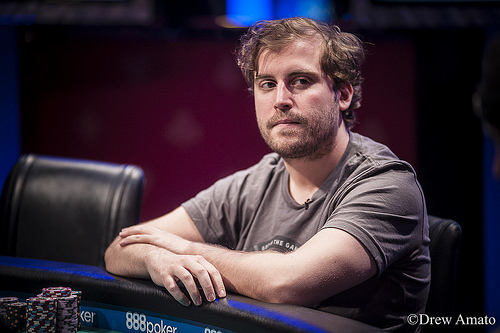 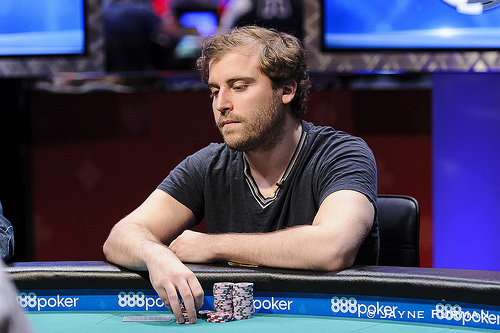 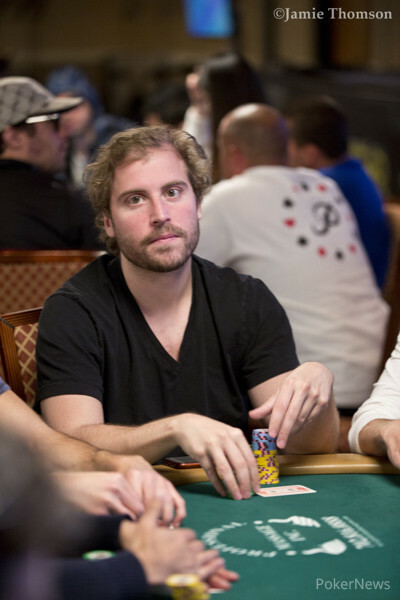 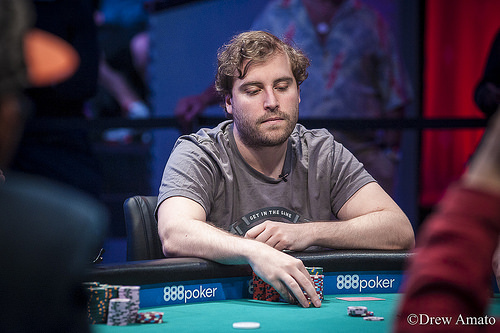 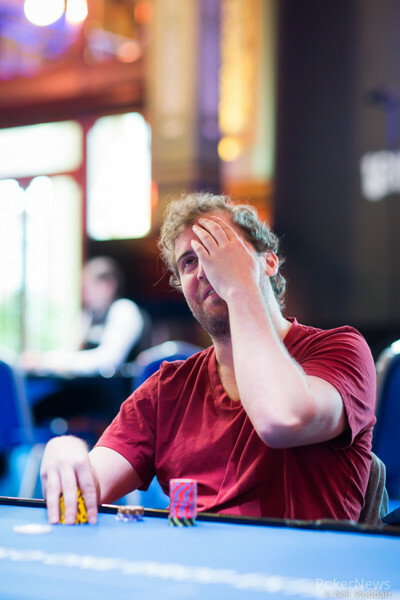 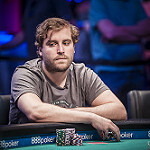 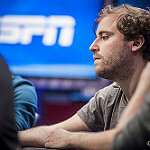 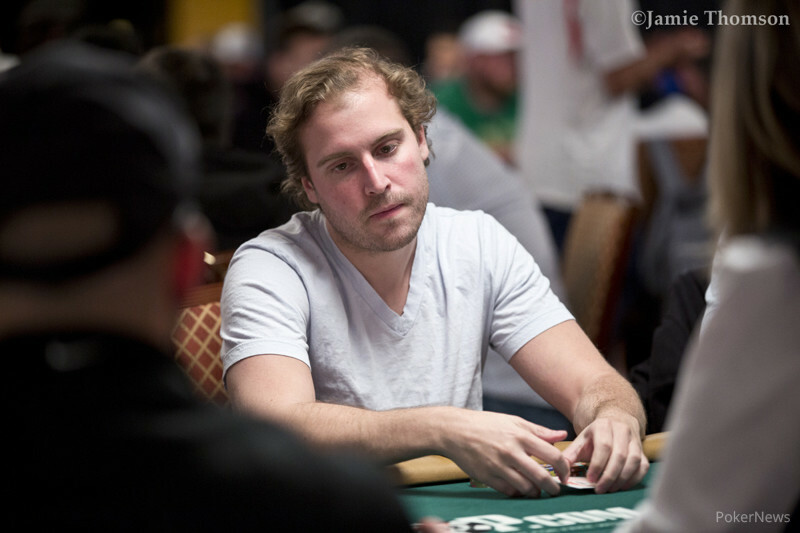 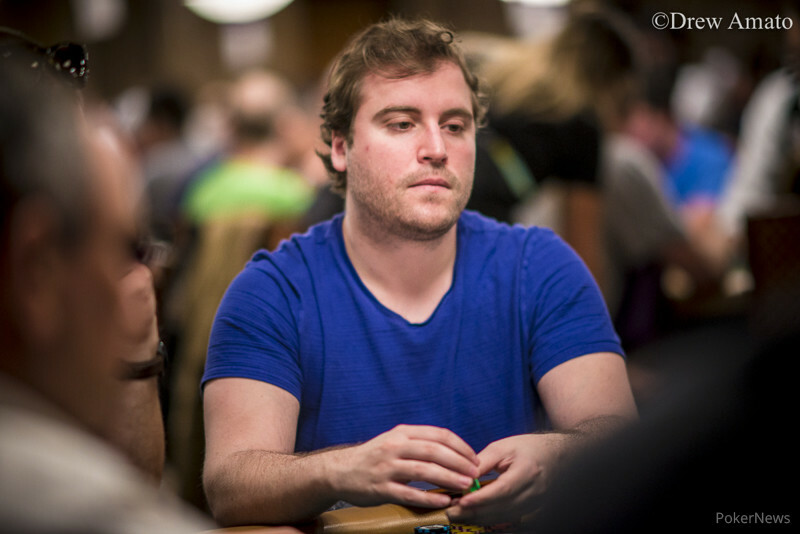 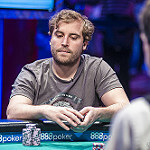 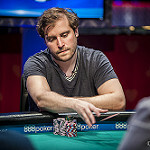 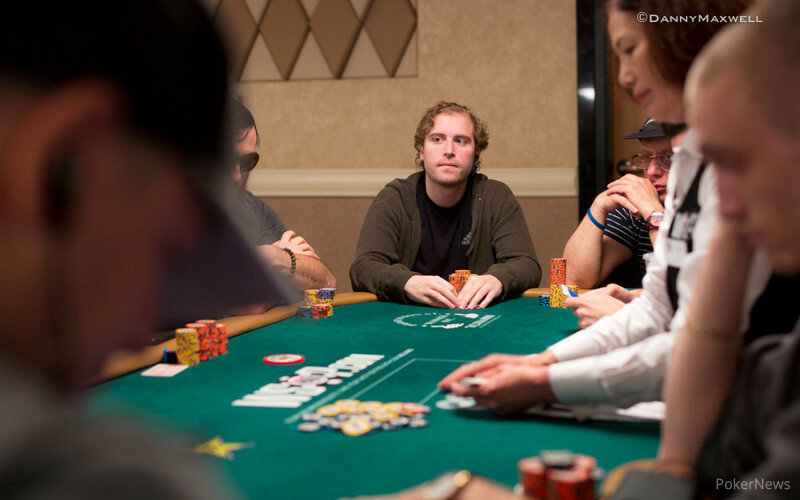 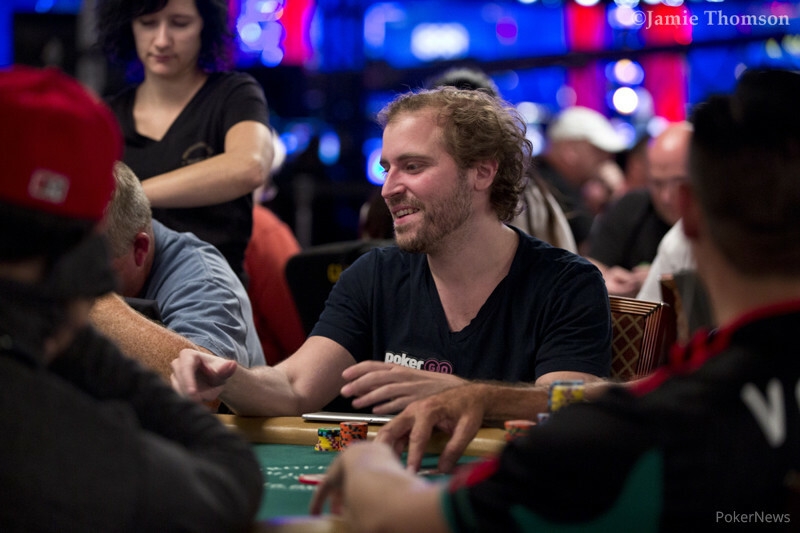 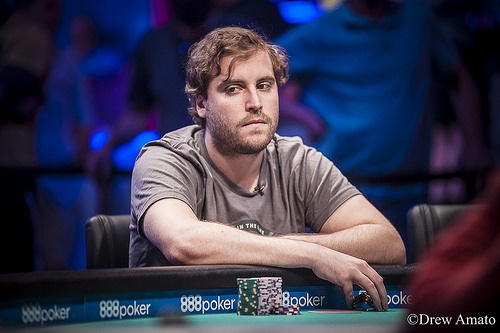 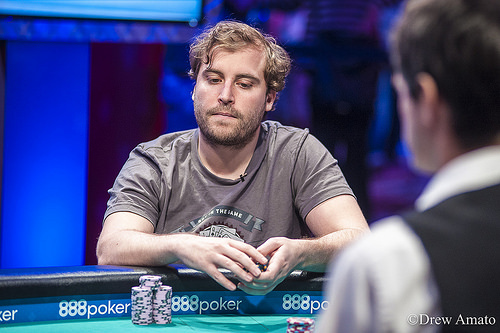 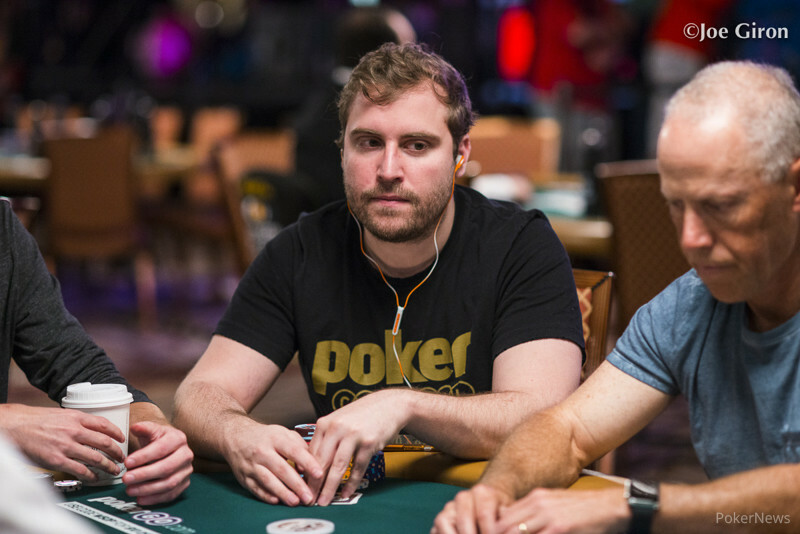 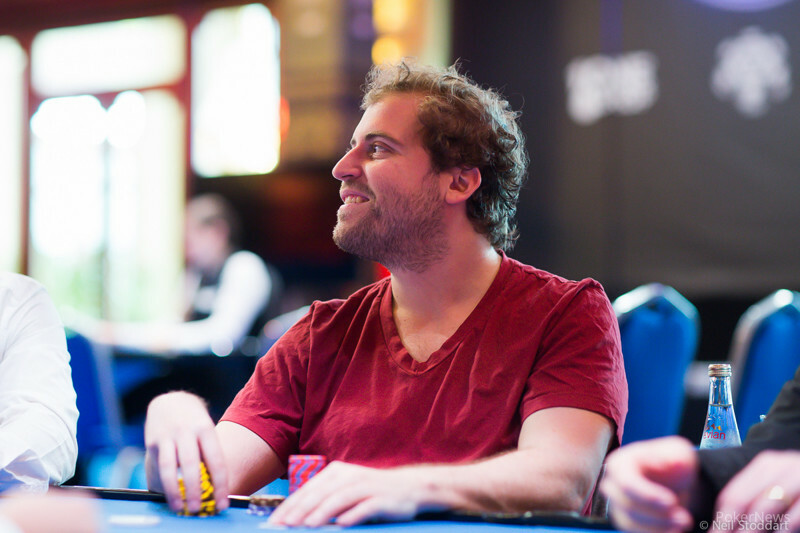 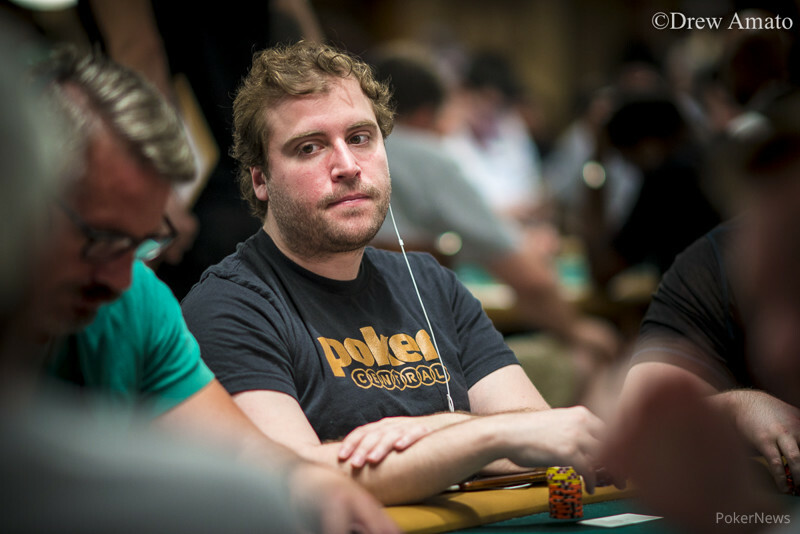 Vojtech Ruzica, from Czech Republic, leads three-table field in quest to reach November 9. 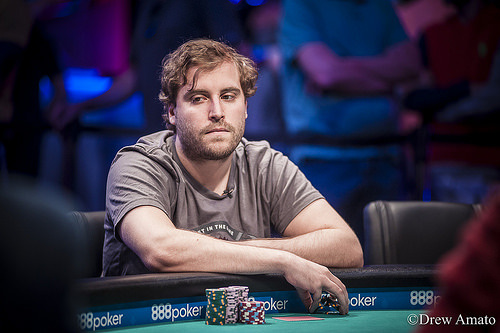 Paul Michaelis defeats Tom Marchese heads up for the eighth bracelet of the series. 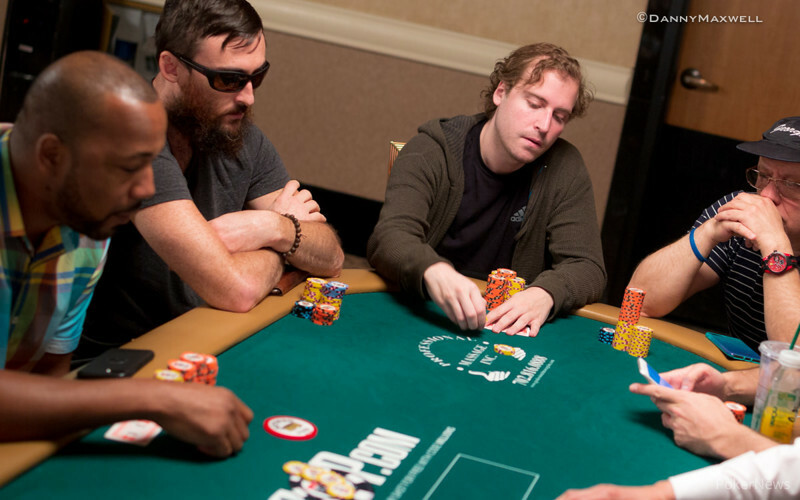 Phil Ivey shows why he is regarded as one of the best in the game. 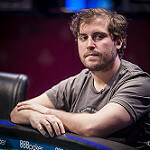 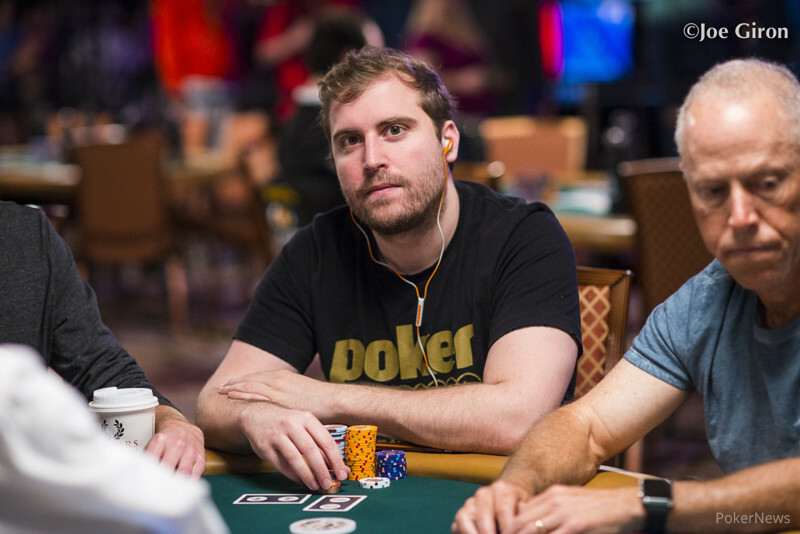 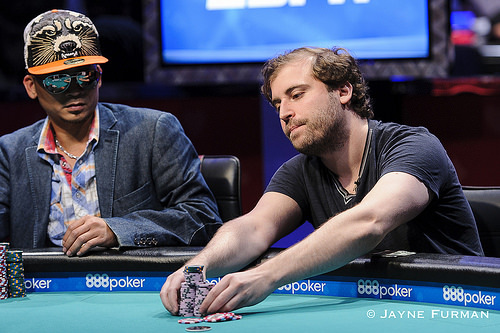 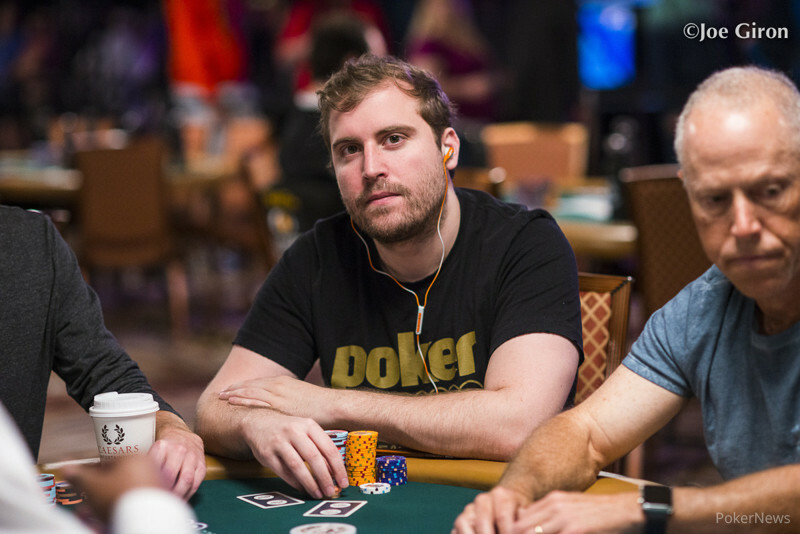 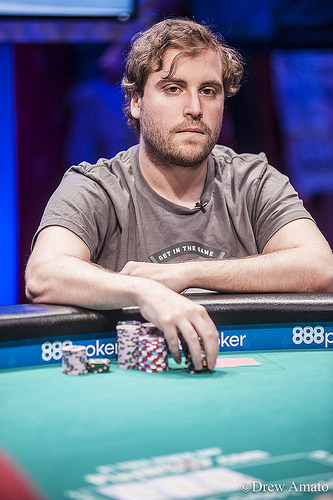 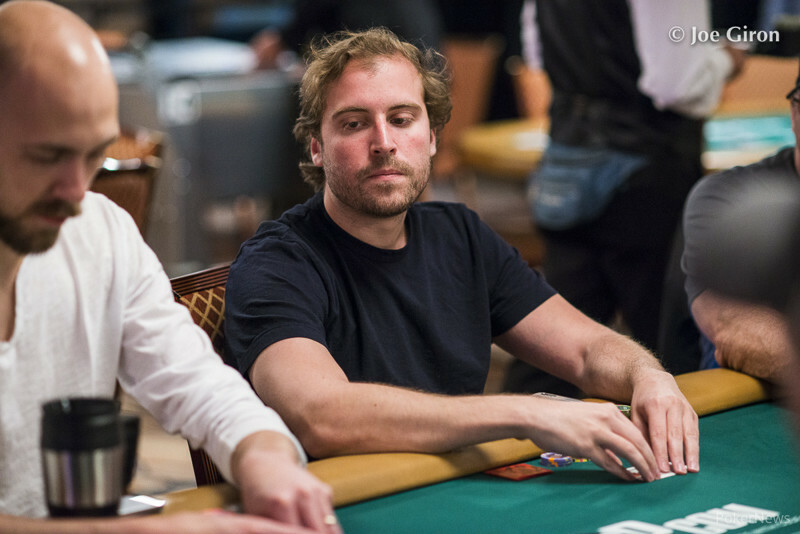 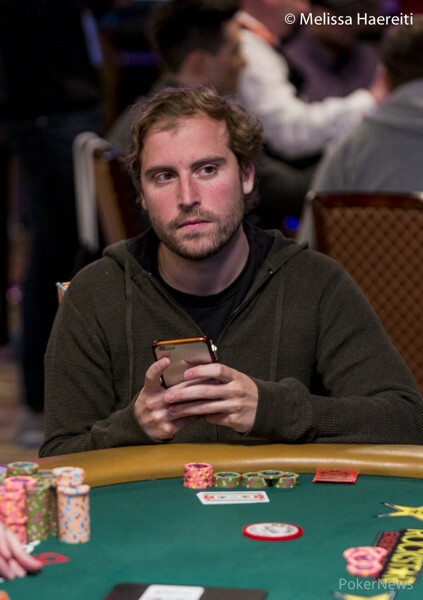 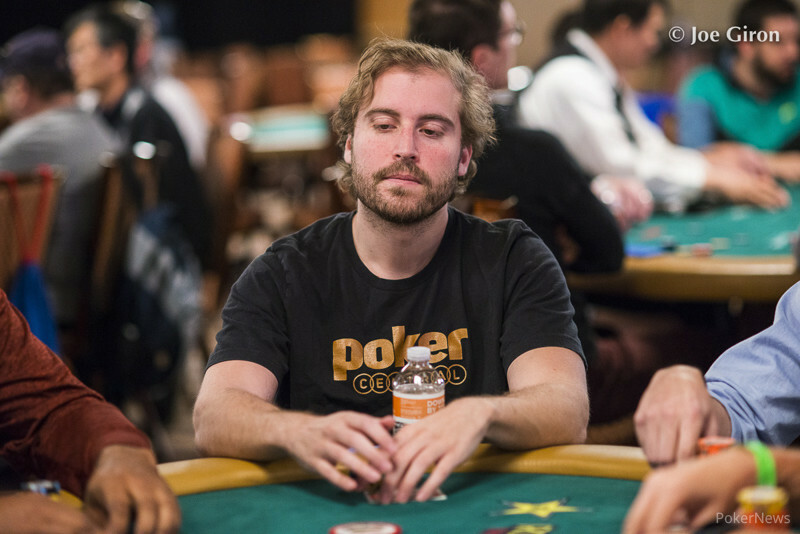 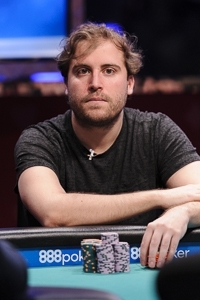 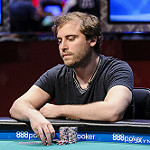 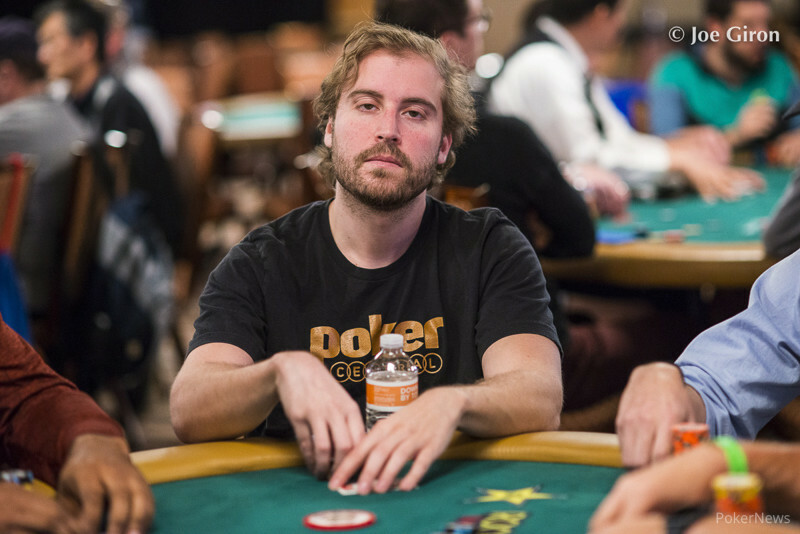 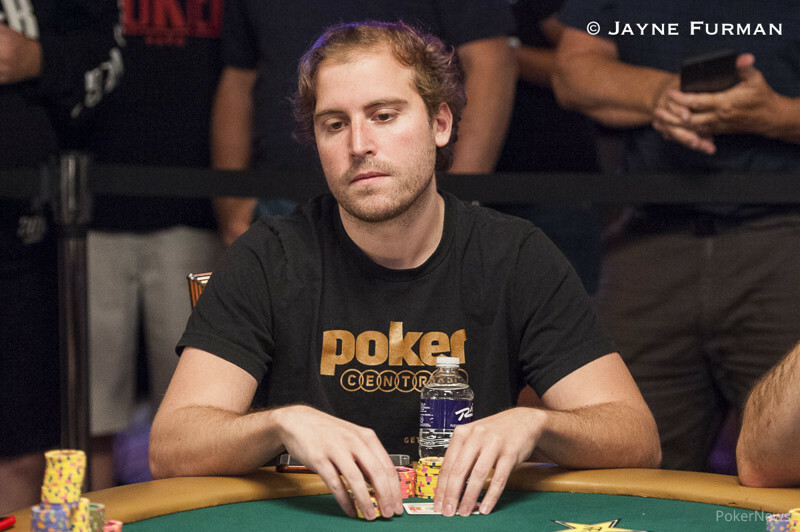 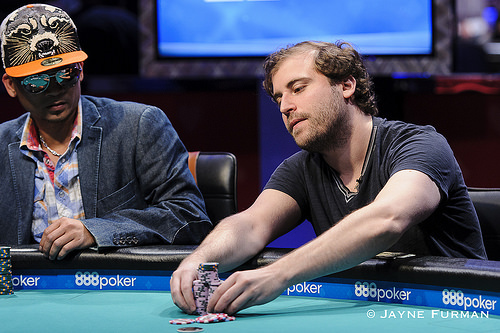 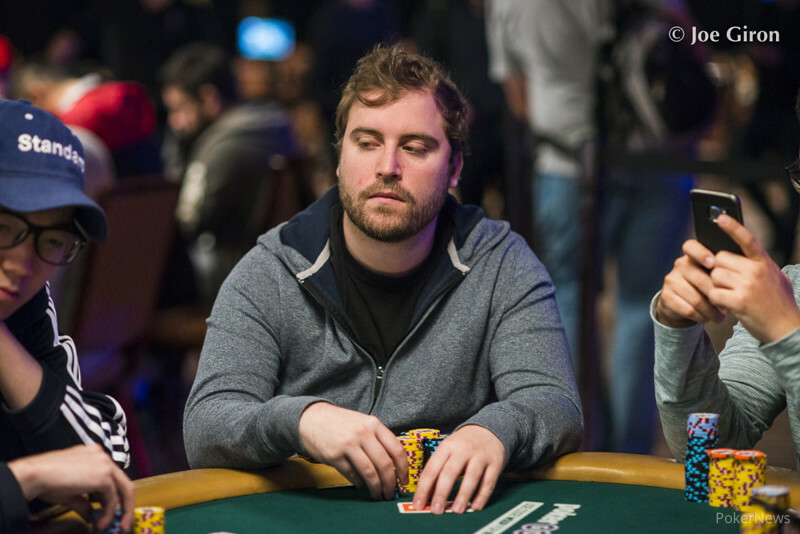 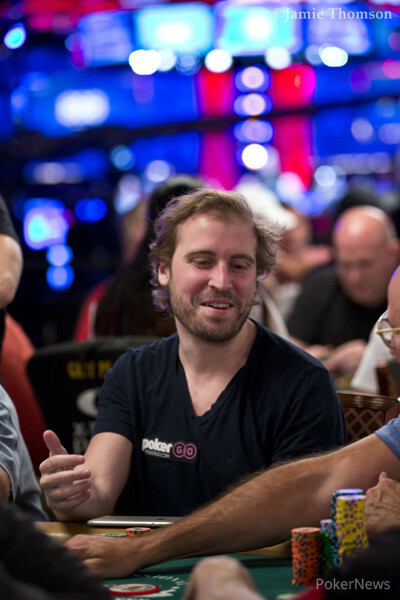 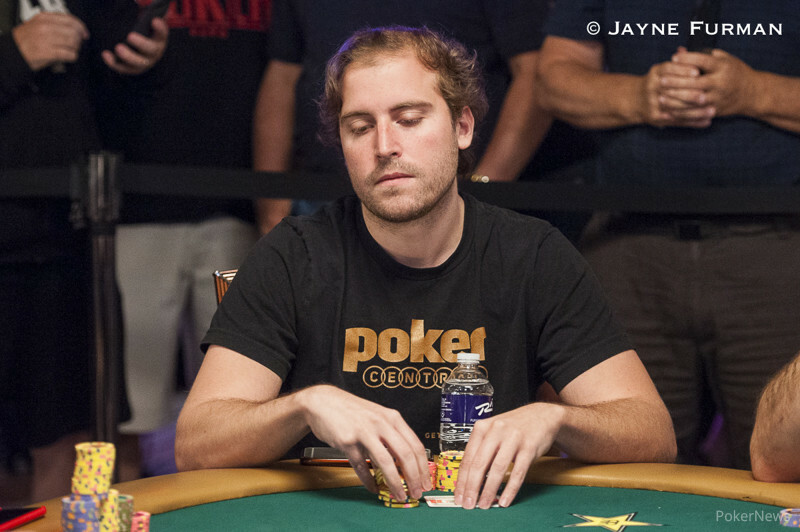 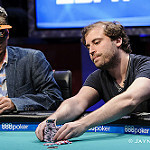 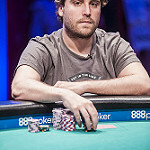 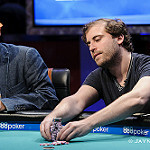 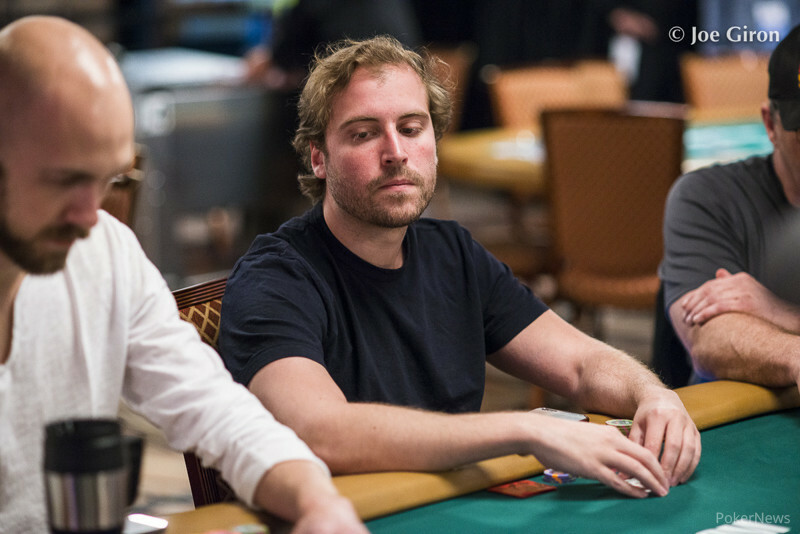 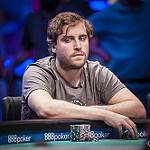 28-year-old pro joins elite company following $10K PLO victory, earns $852,692. 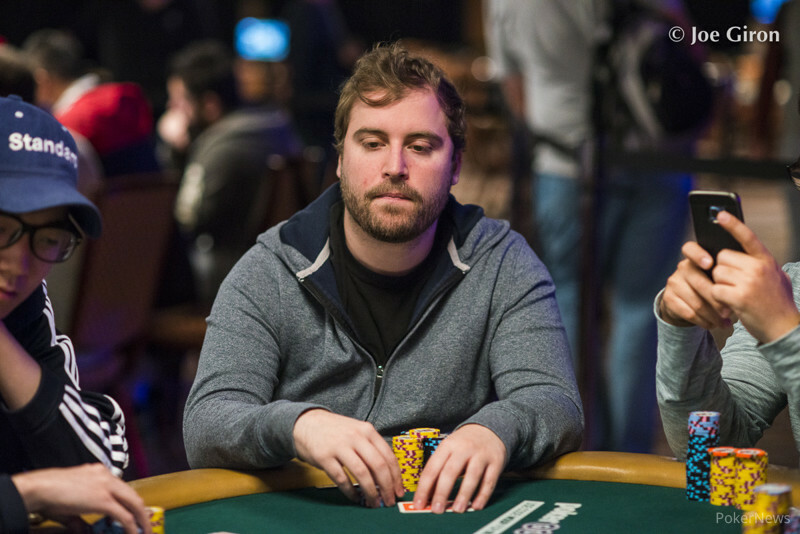 Poker pro turns massive chip stack into a wire-to-wire win worth over $550K. 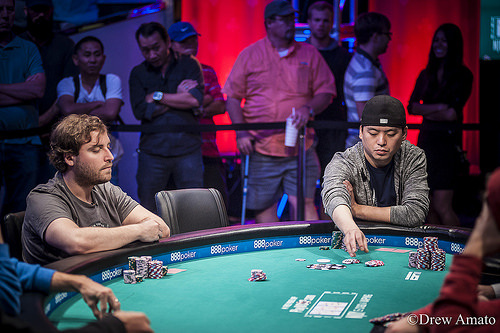 Best friends Brian Rast and Antonio Esfandiari vying for the chip lead with 16 left. 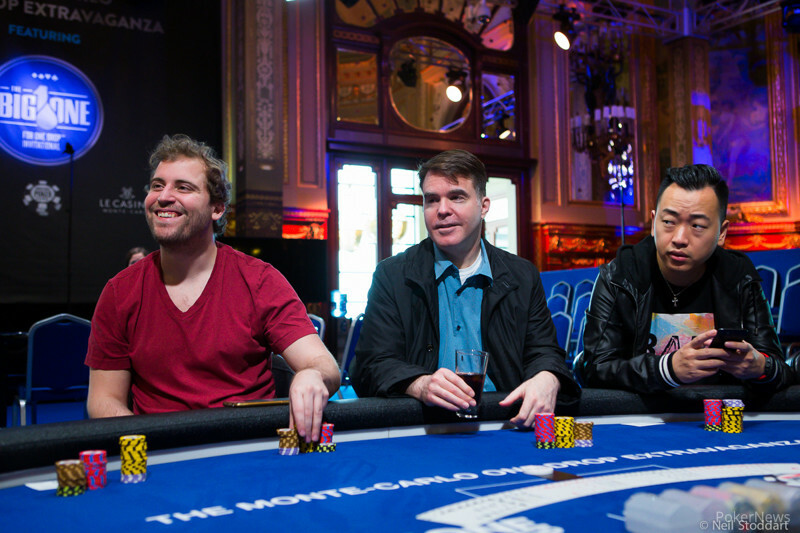 Announcing Final Official List of 48 Entrants -- $18,346,773 For First Place.